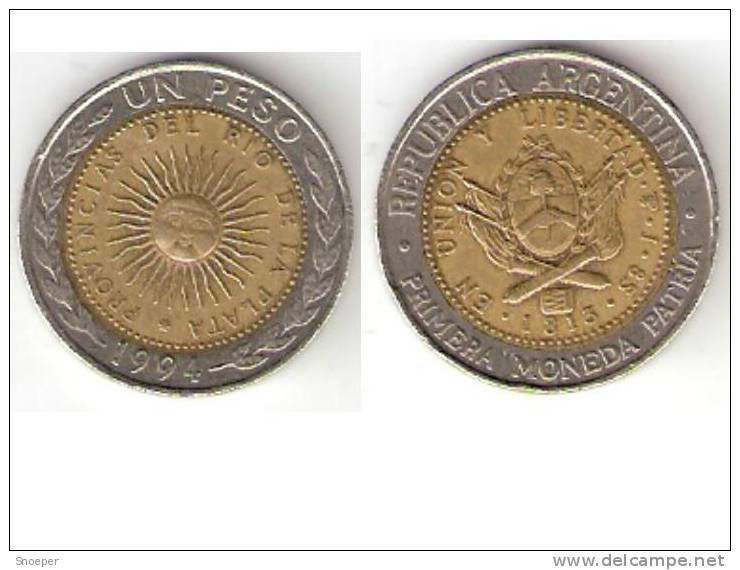 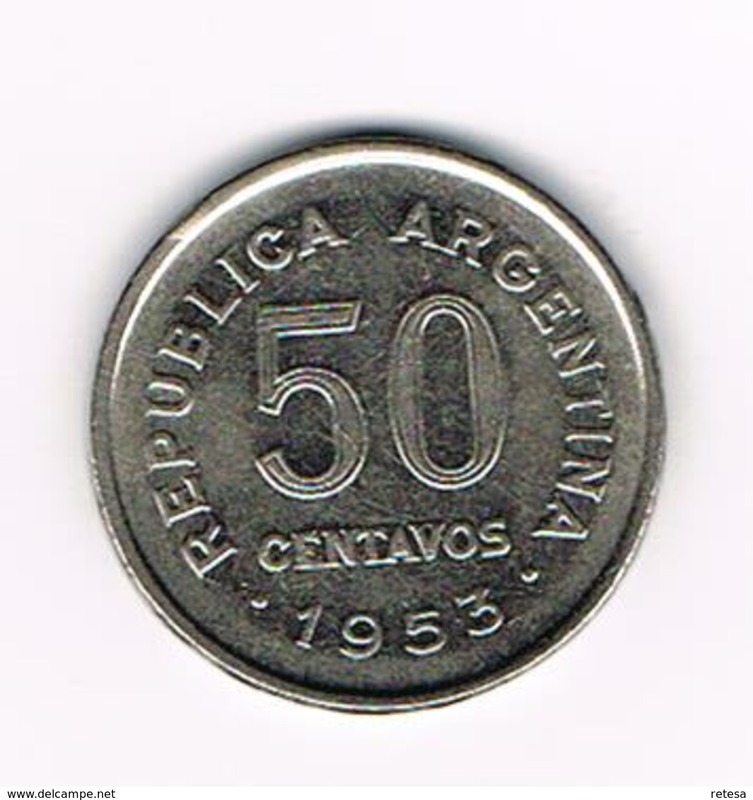 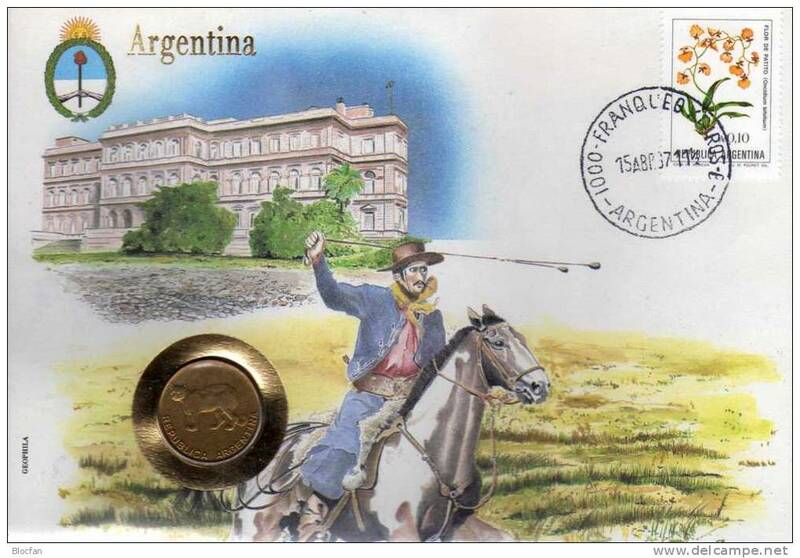 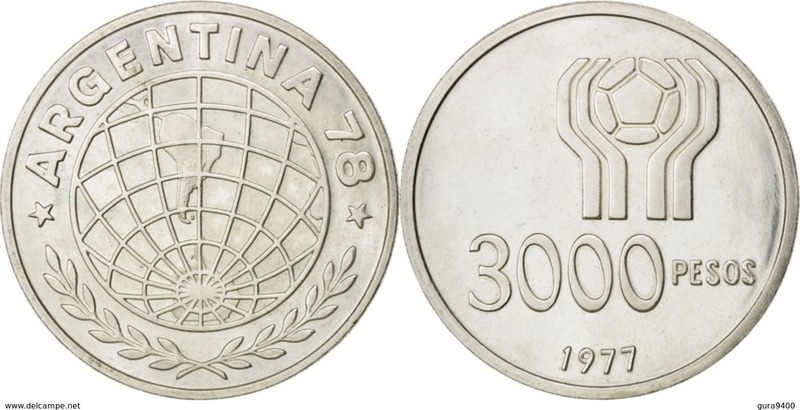 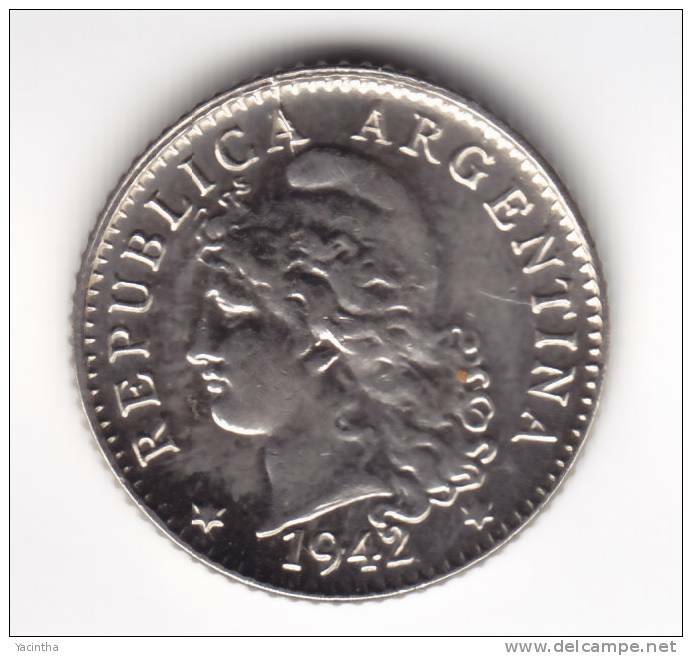 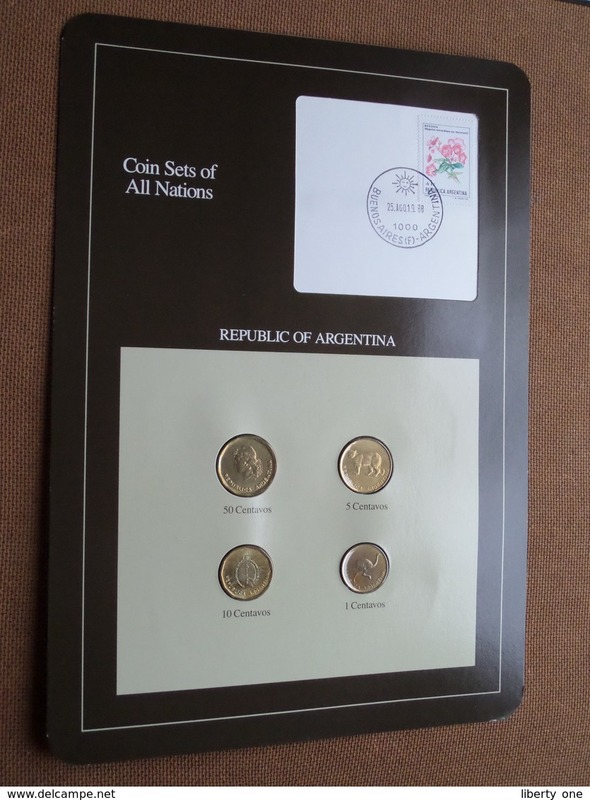 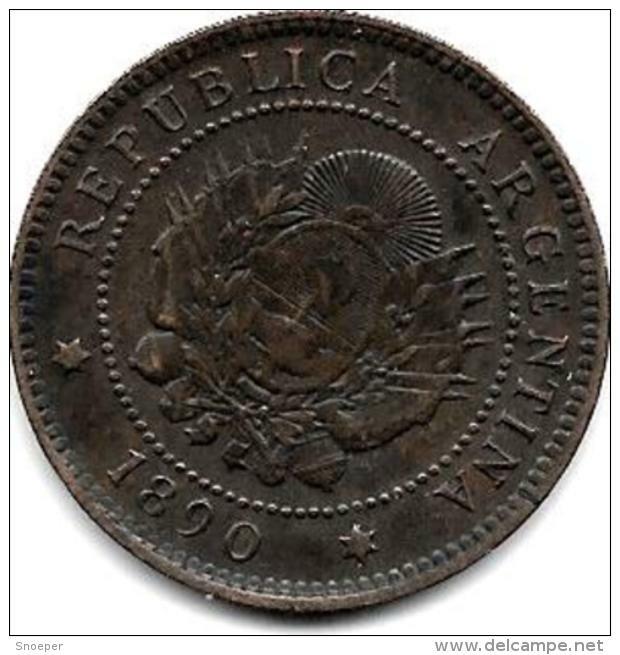 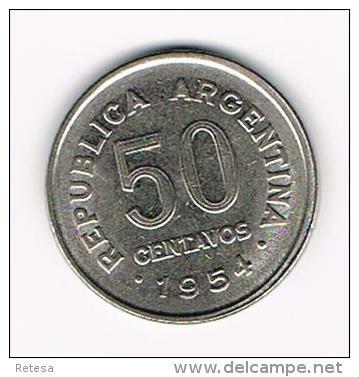 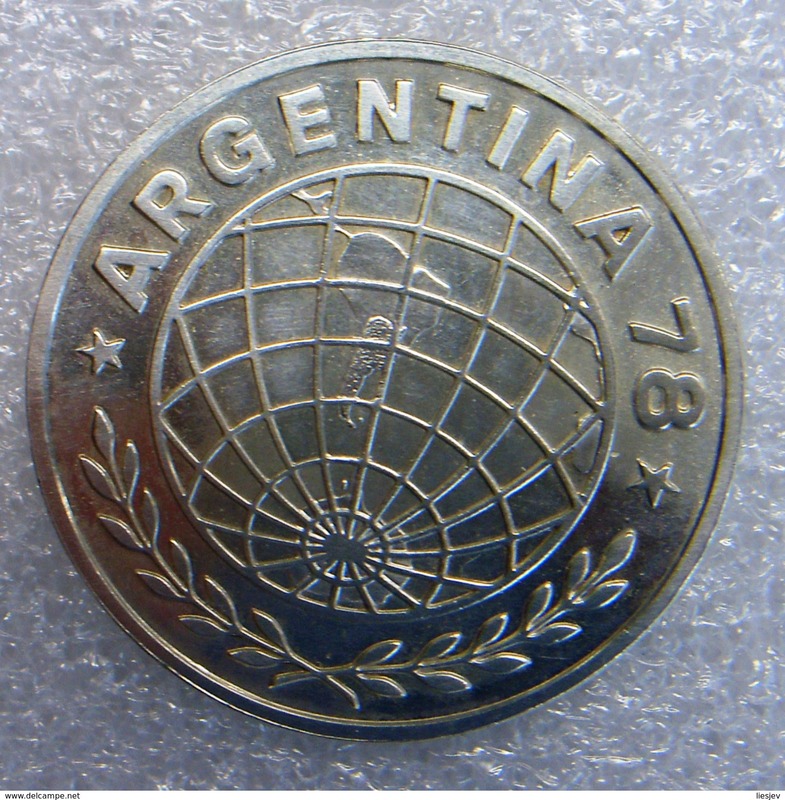 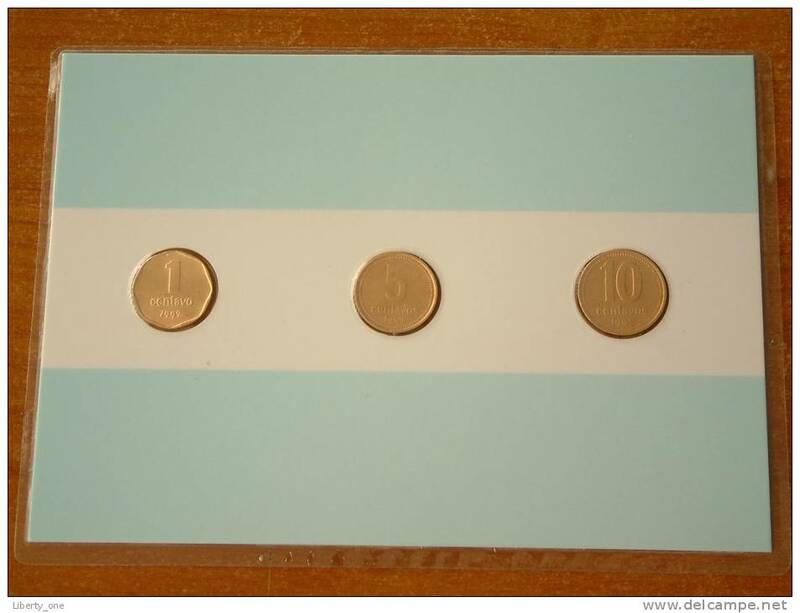 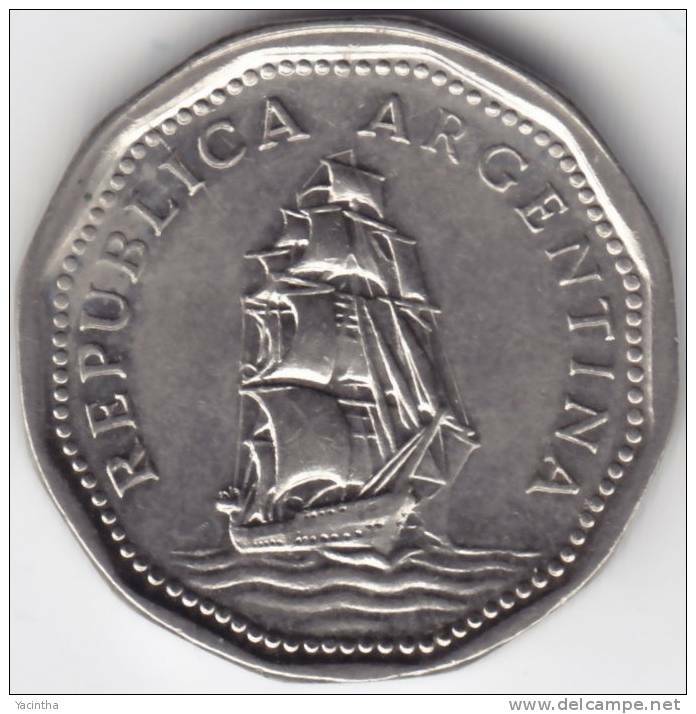 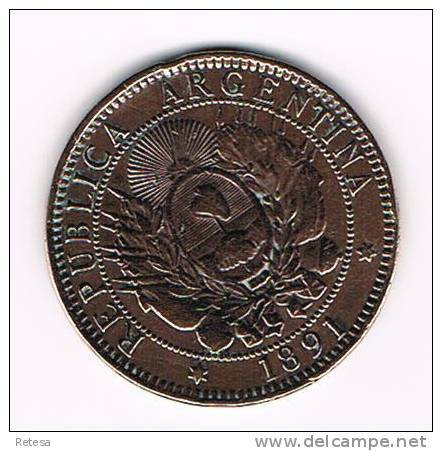 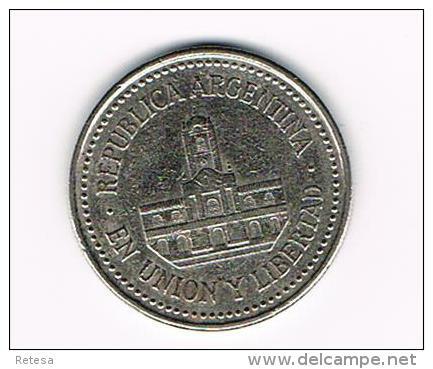 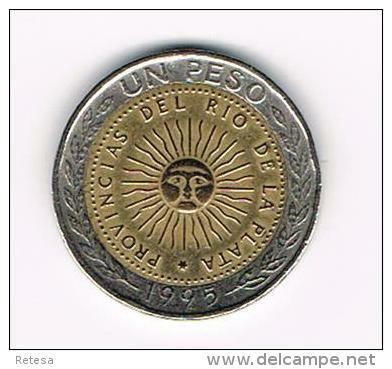 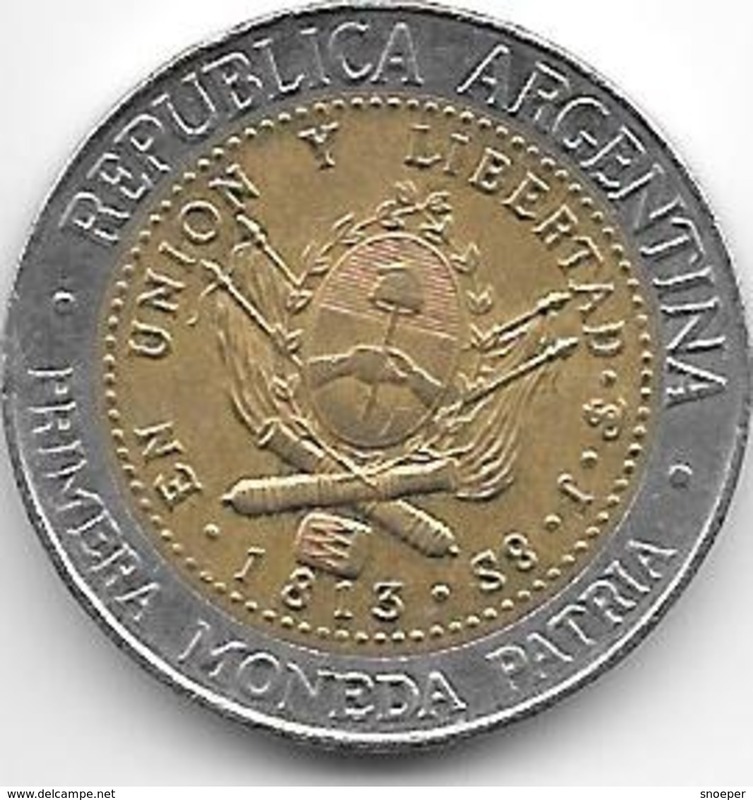 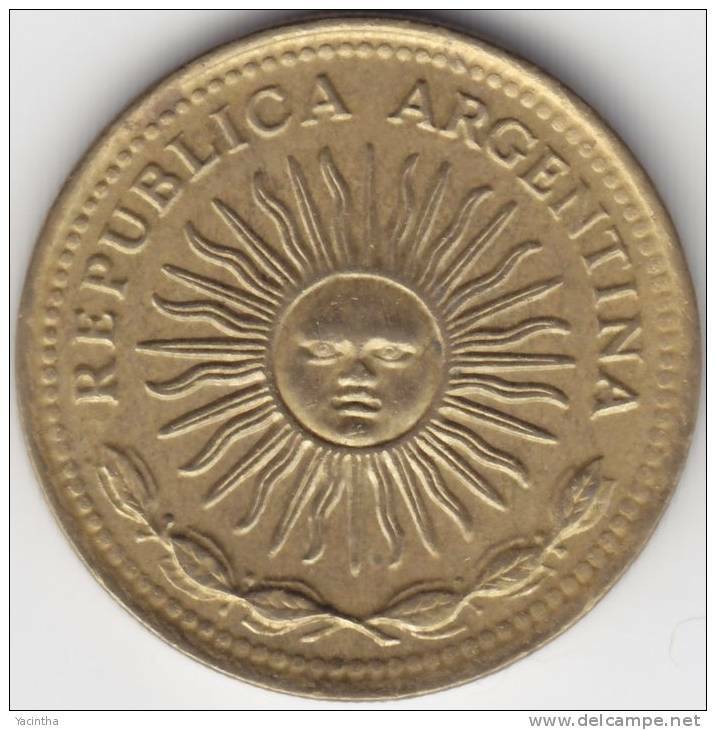 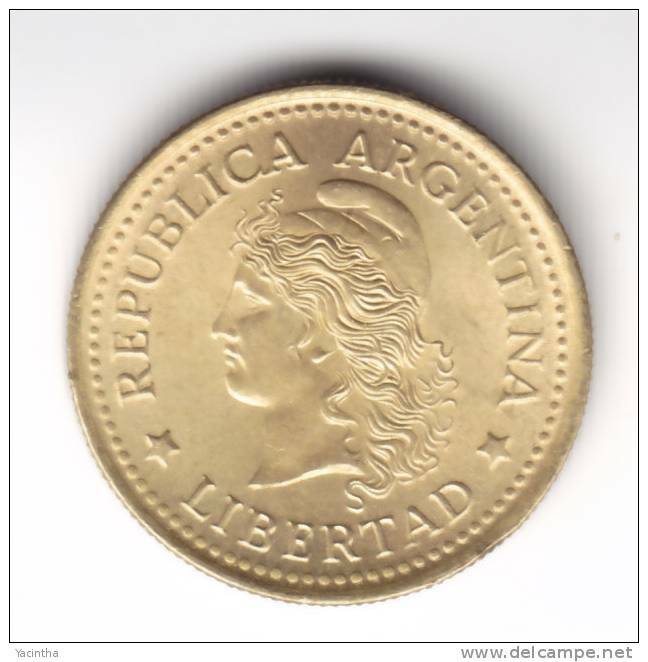 REPUBLIC OF ARGENTINA ( from the Serie Coin Sets of All Nations ) Card 20,5 x 29,5 cm. ) 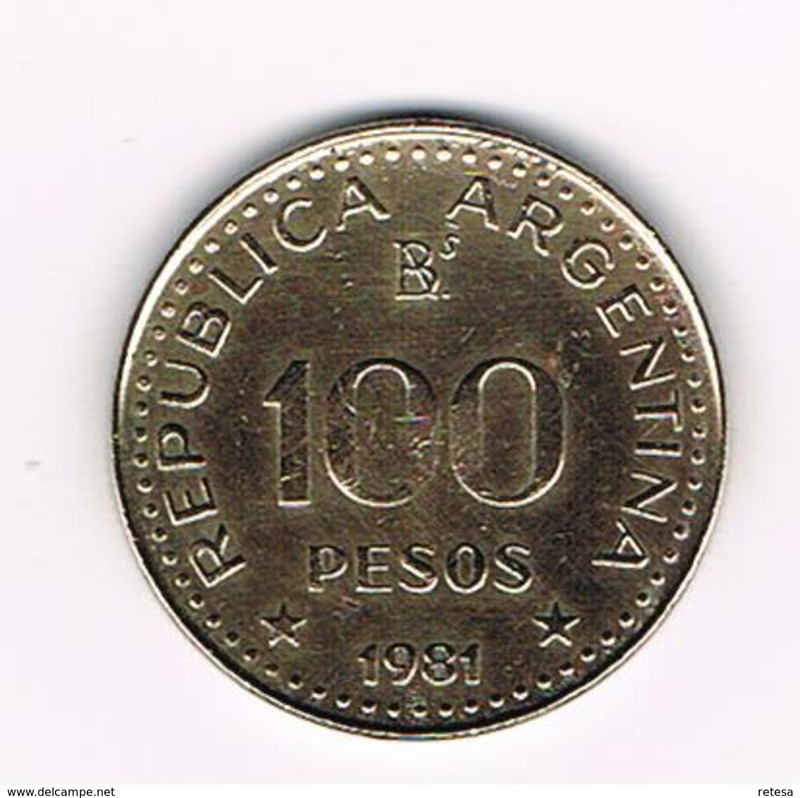 + Stamp '88 ! 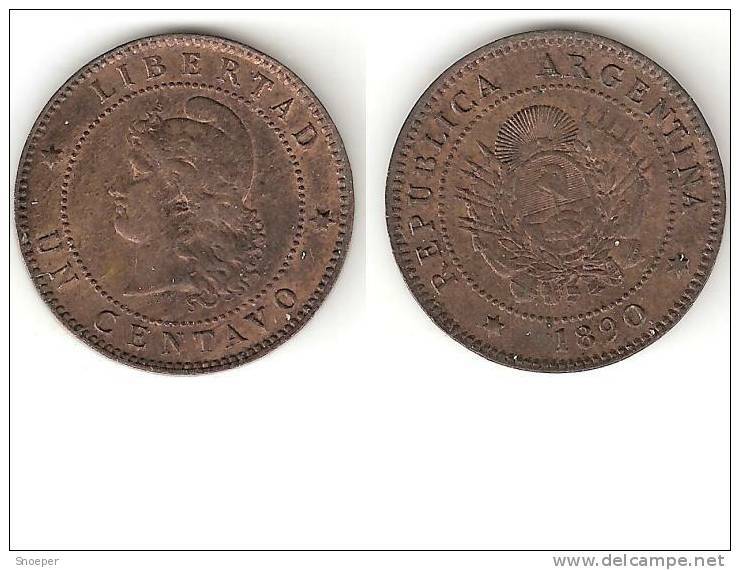 1891 - 2 Centavos ( KM 33 ) Uncleaned ! 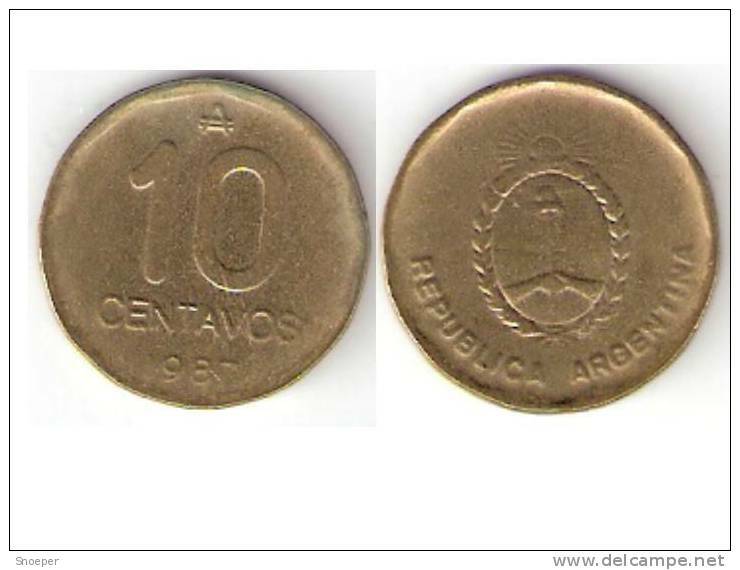 1948 - 10 Centavos / KM 41 ( uncleaned coin / for Grade, please see photo ) !! 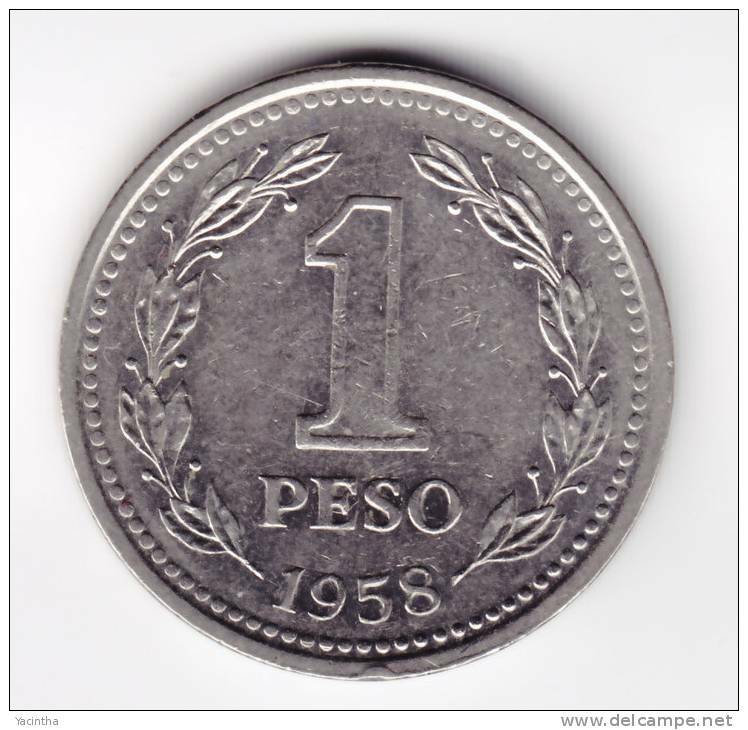 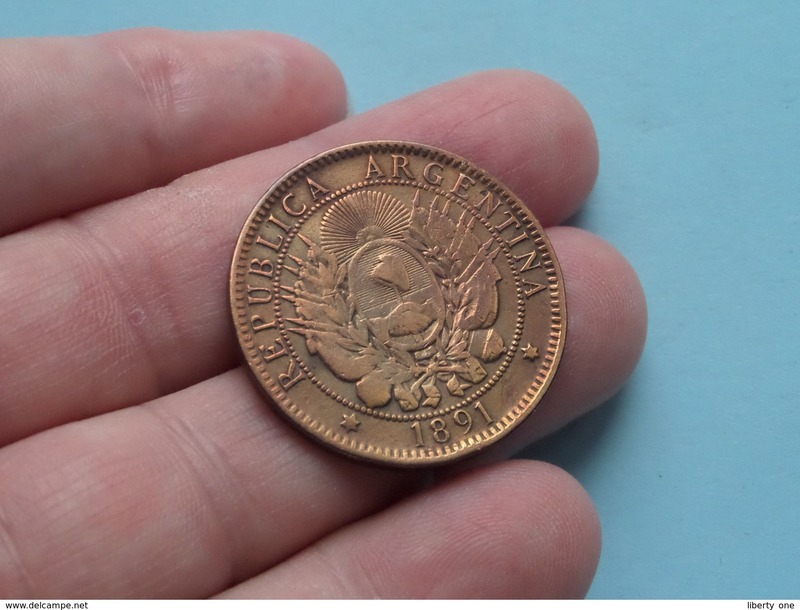 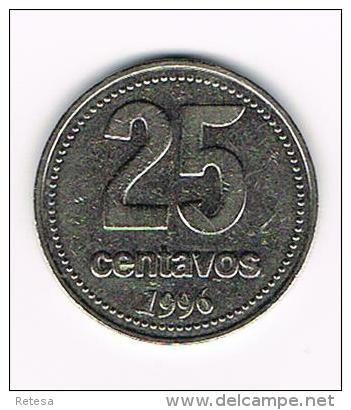 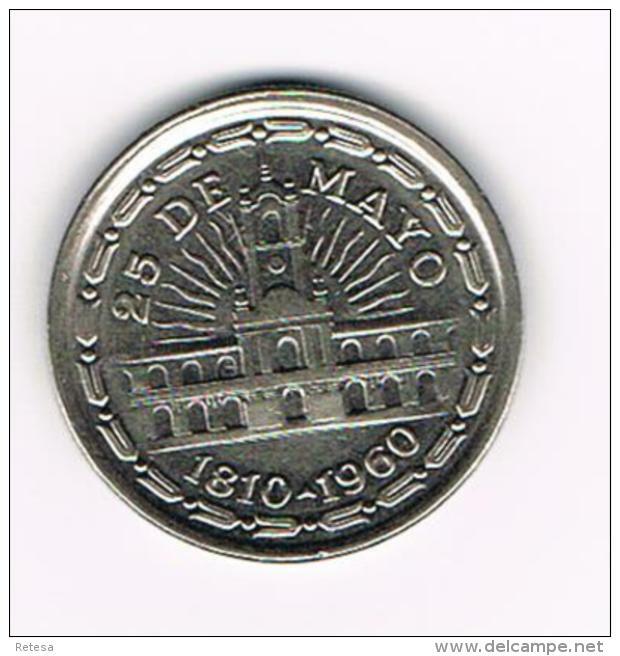 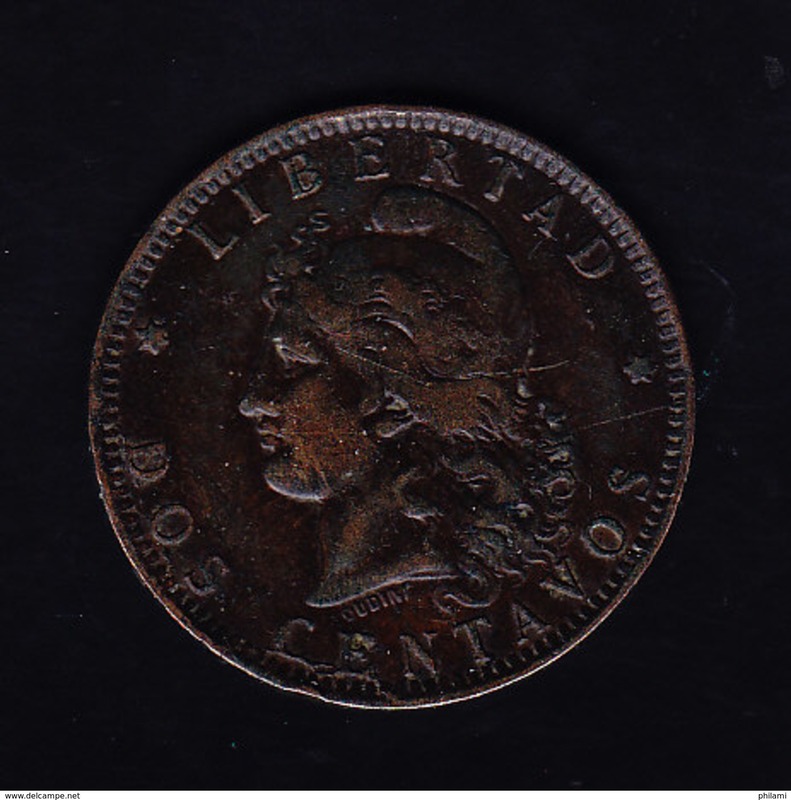 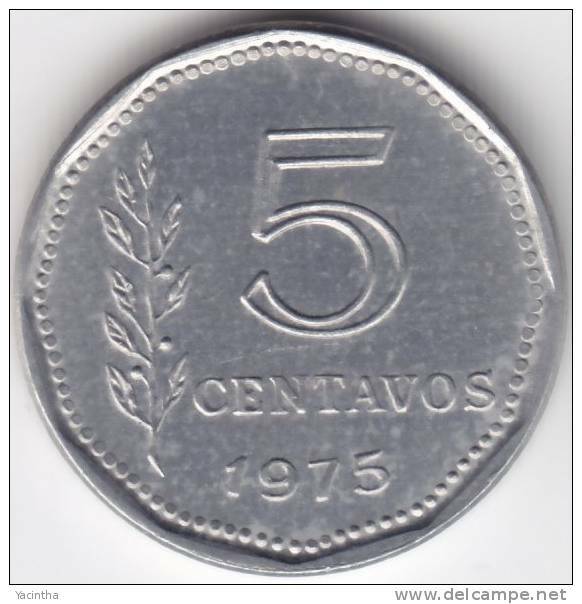 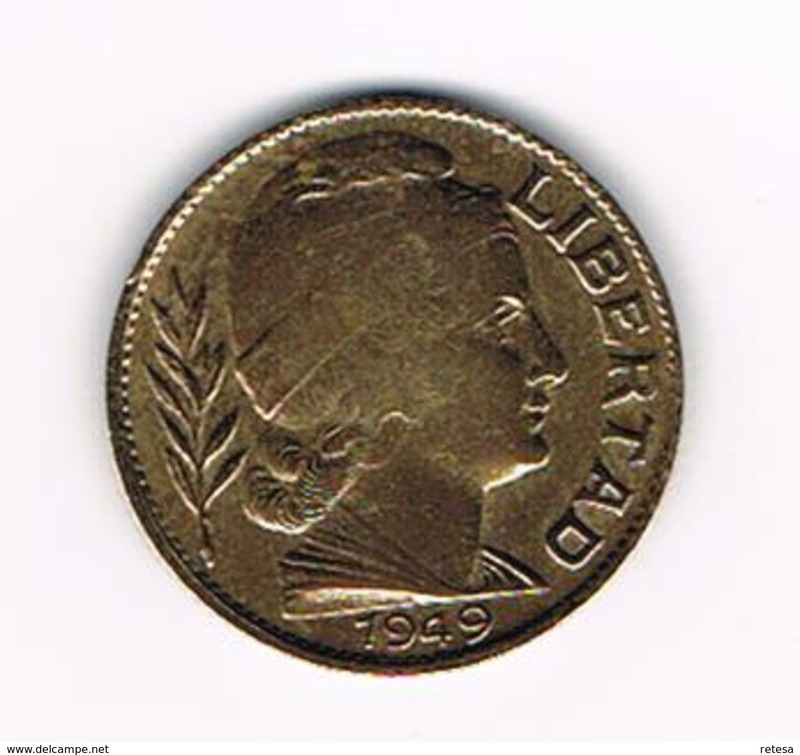 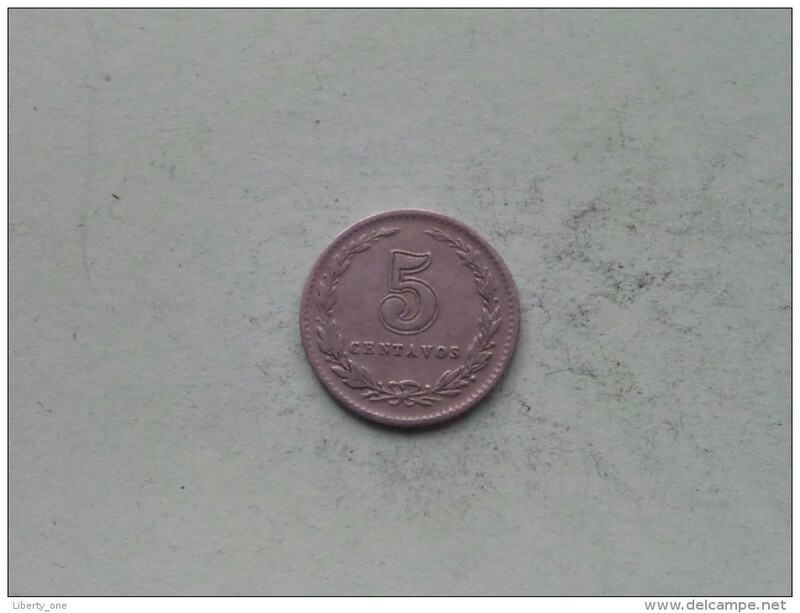 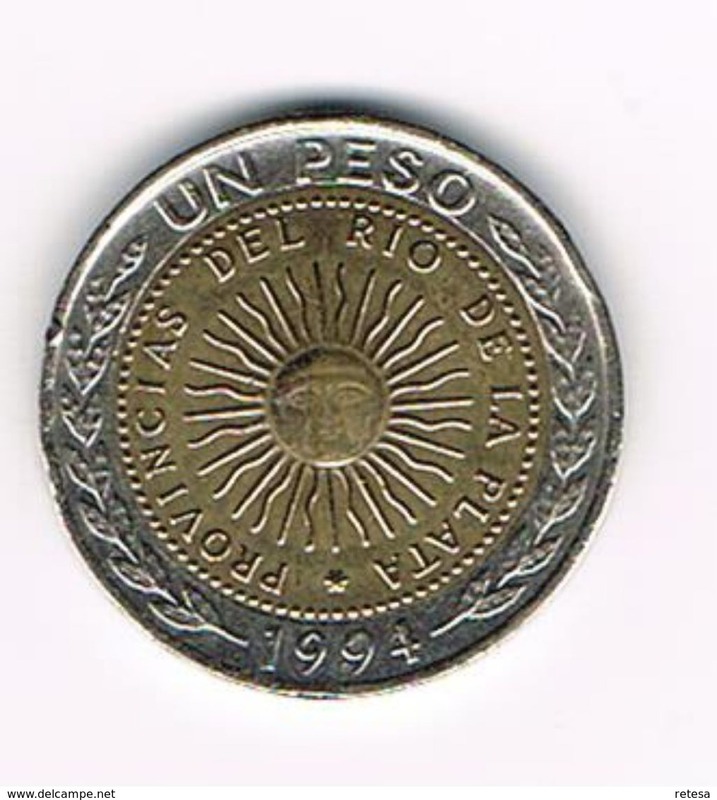 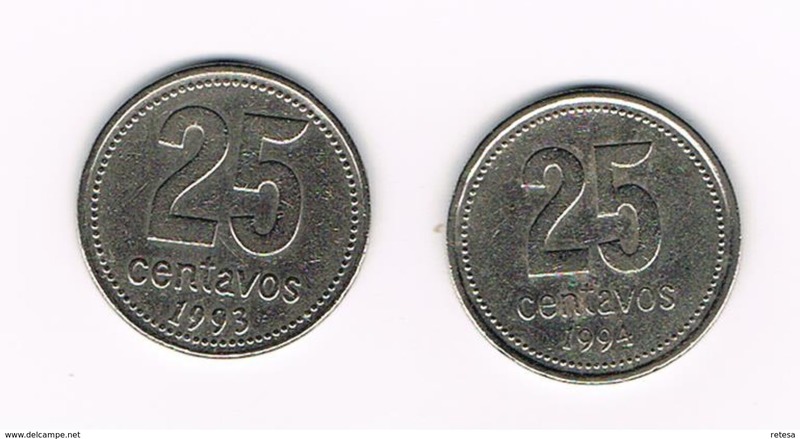 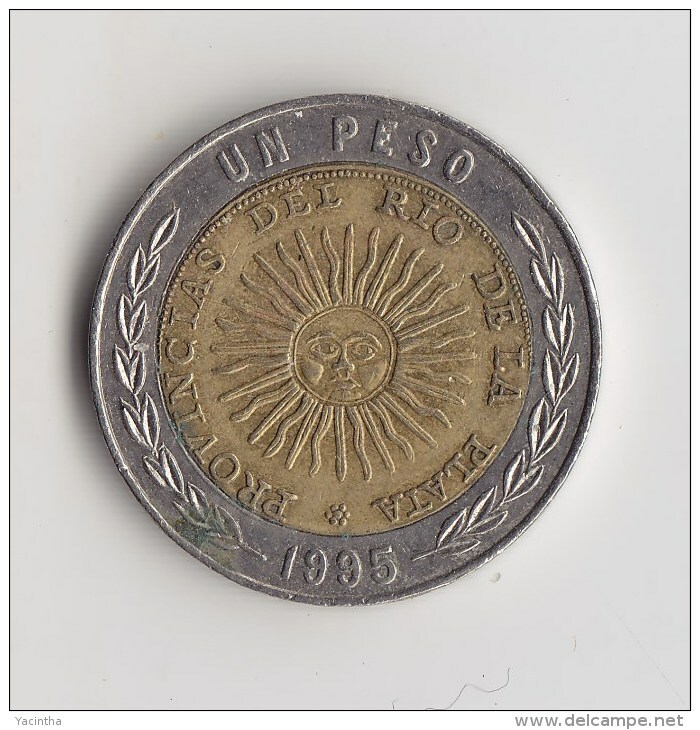 1929 - 5 Centavos / KM 34 ( for Grade, please see photo ) !! 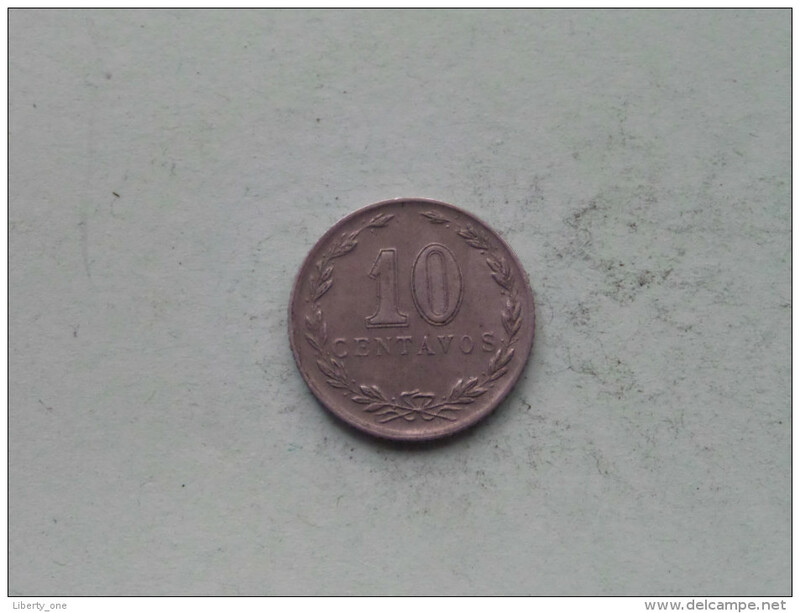 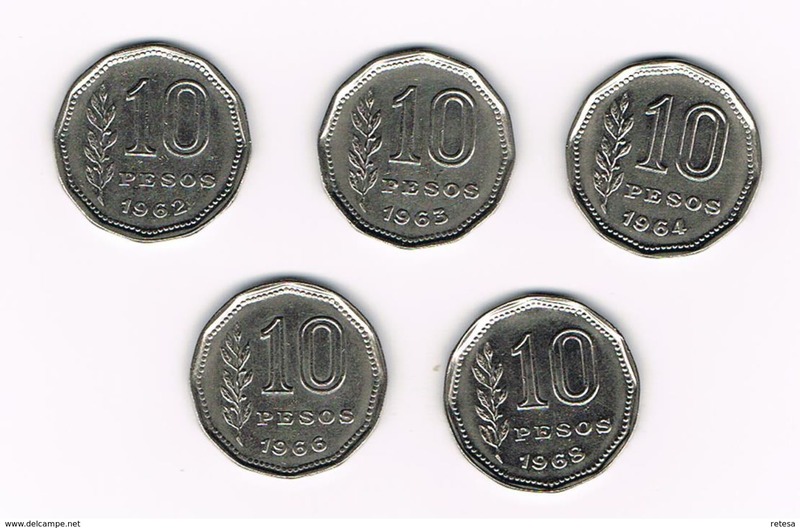 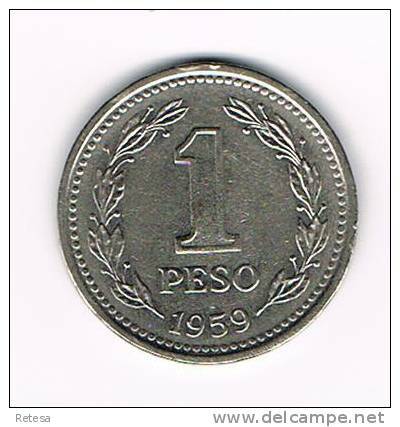 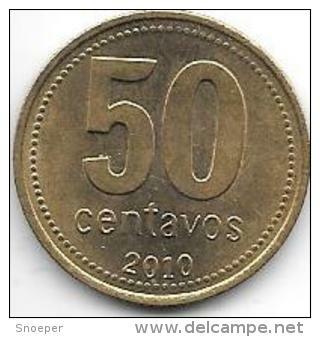 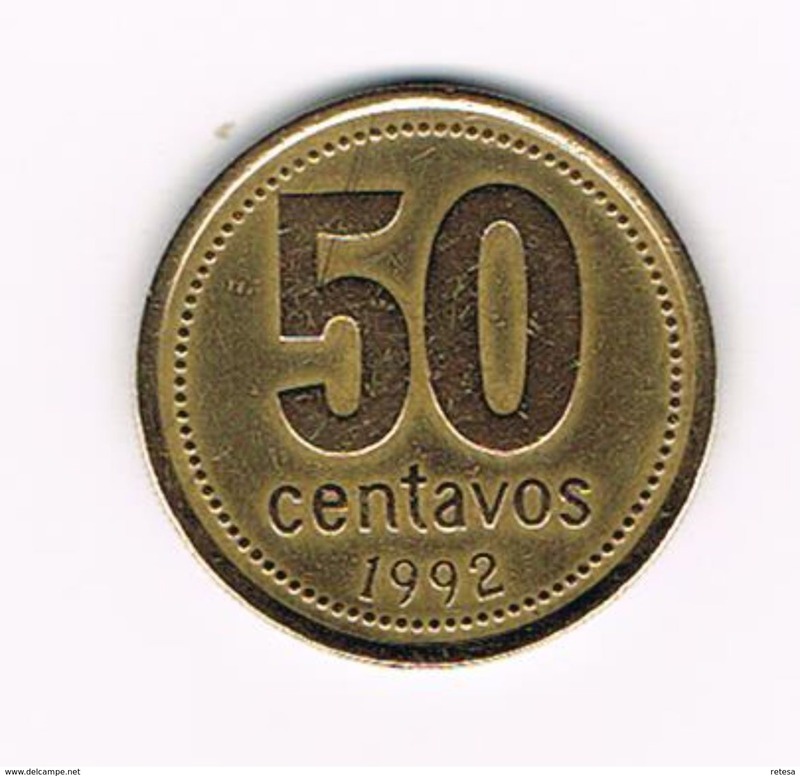 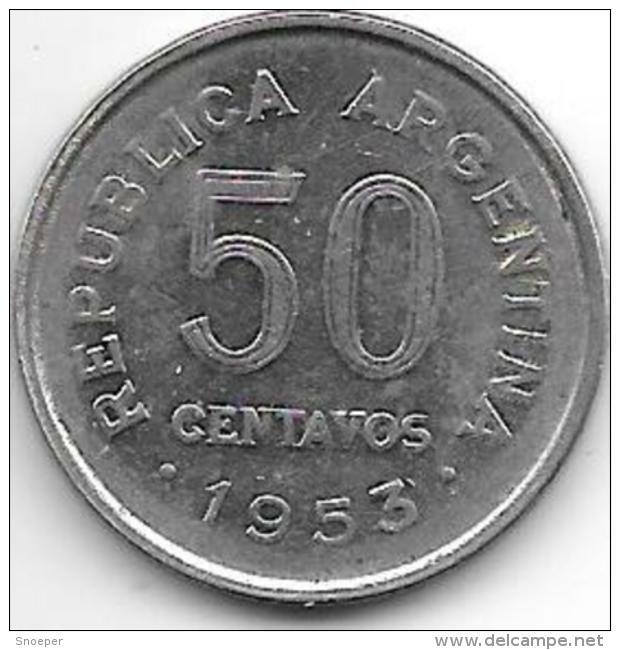 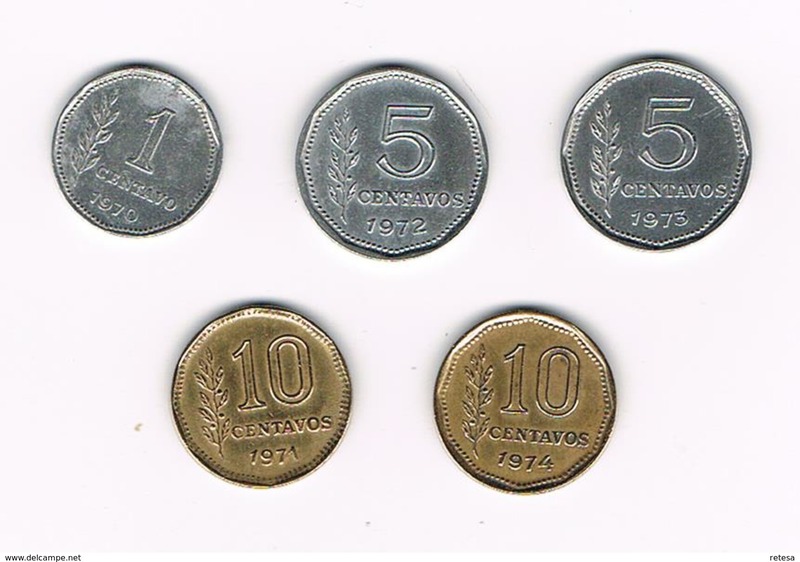 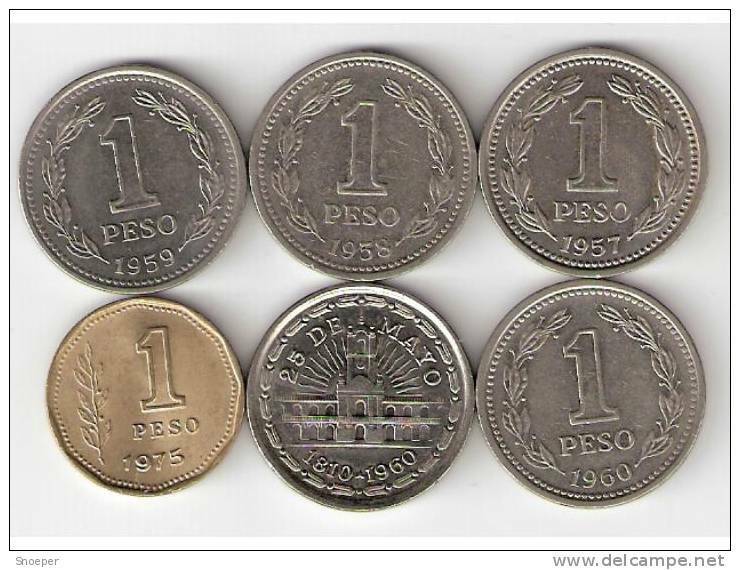 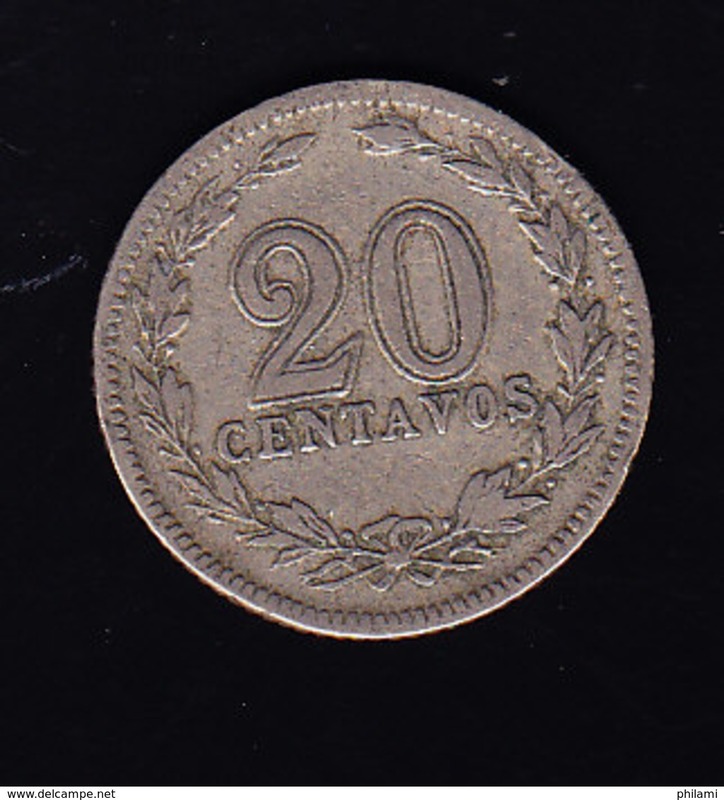 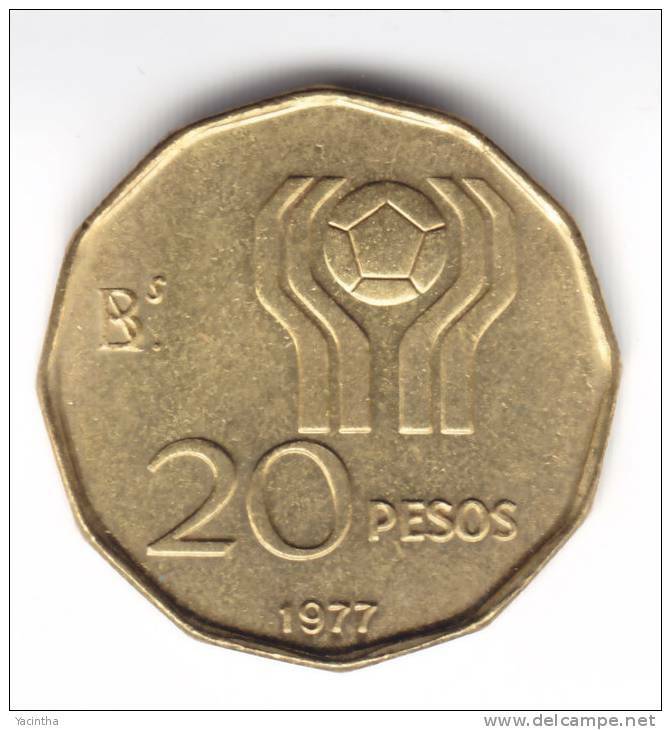 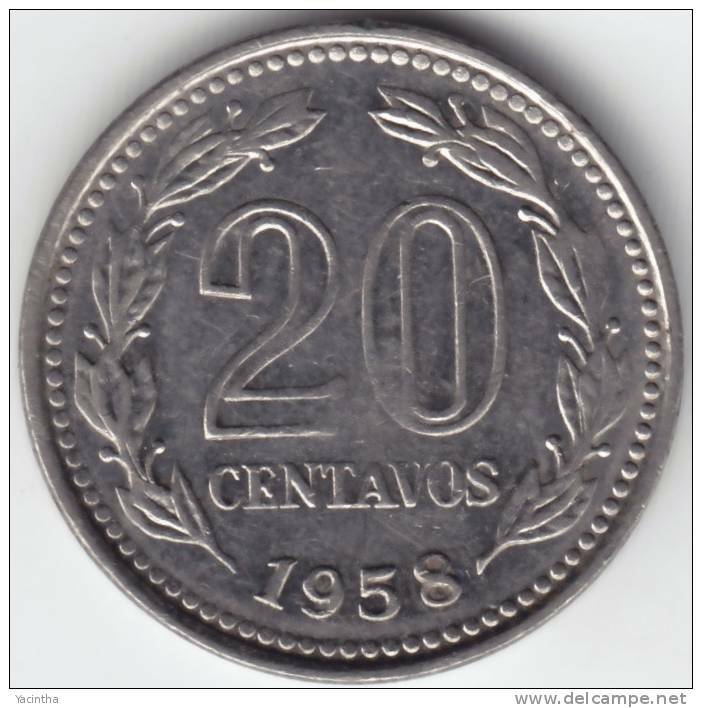 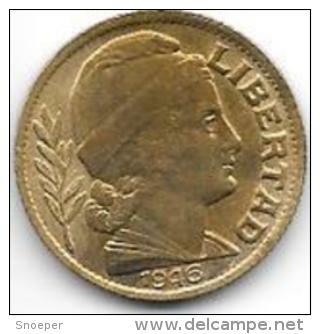 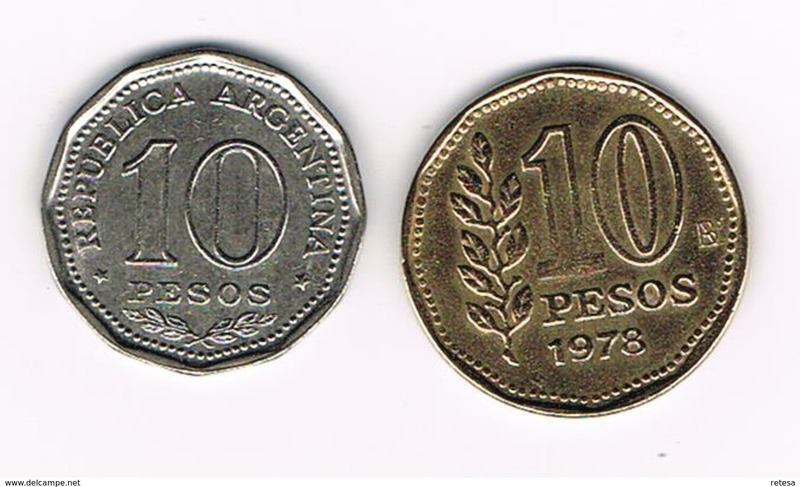 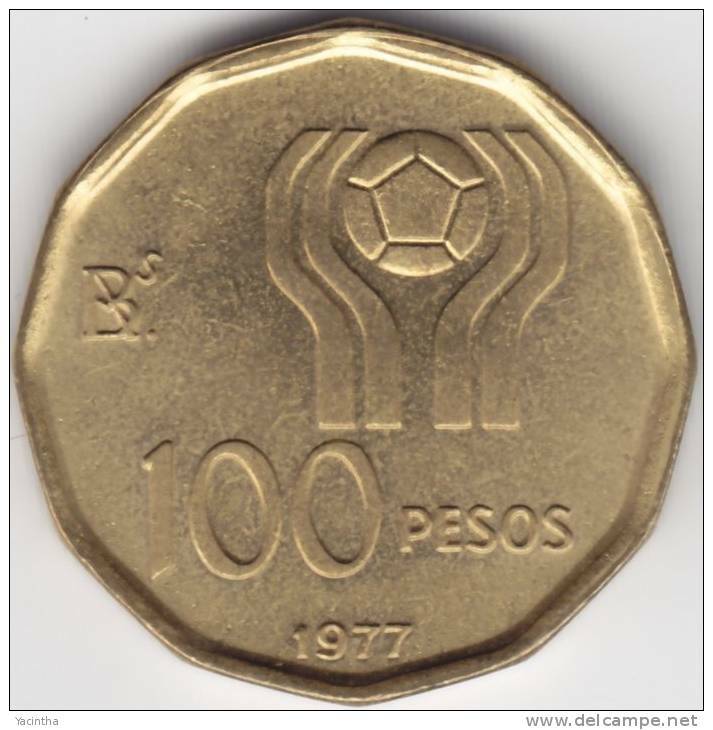 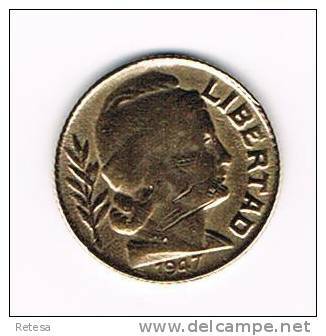 1928 - 10 Centavos / KM 35 ( for Grade, please see photo ) !! 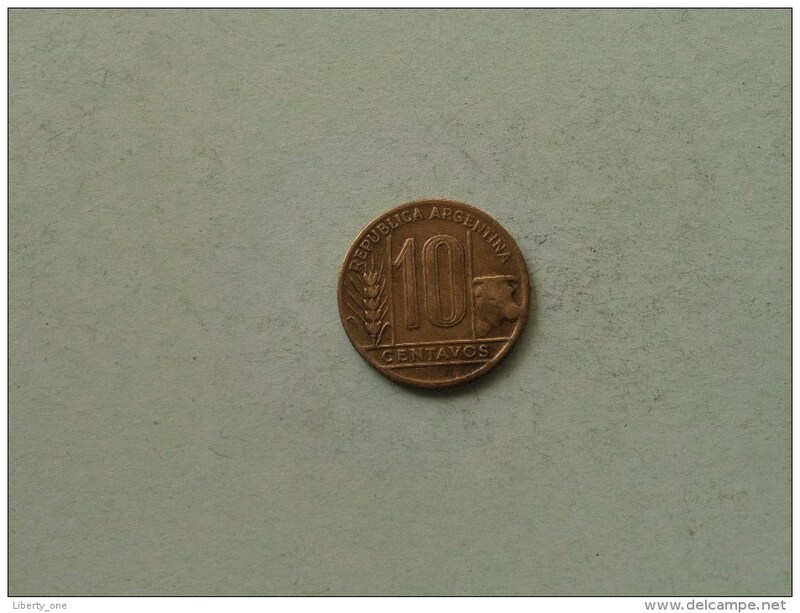 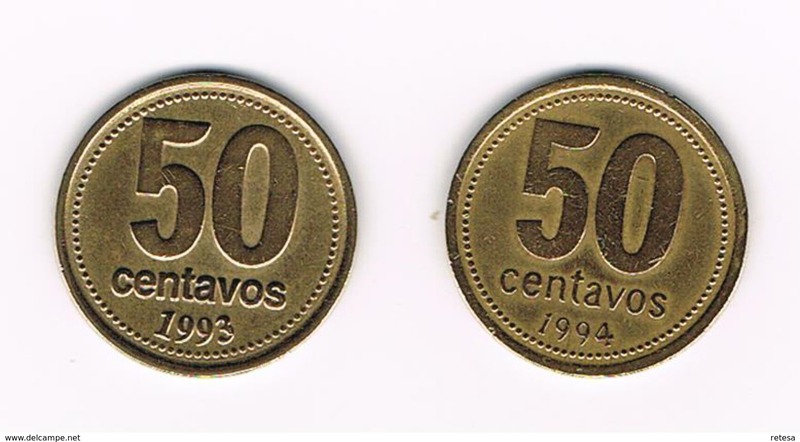 1, 5 & 10 Centavos 1992 / Real Coins Gold Plated - Verguld - Doré ( for Grade, see photo ) ! 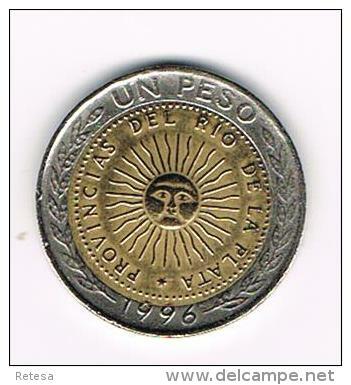 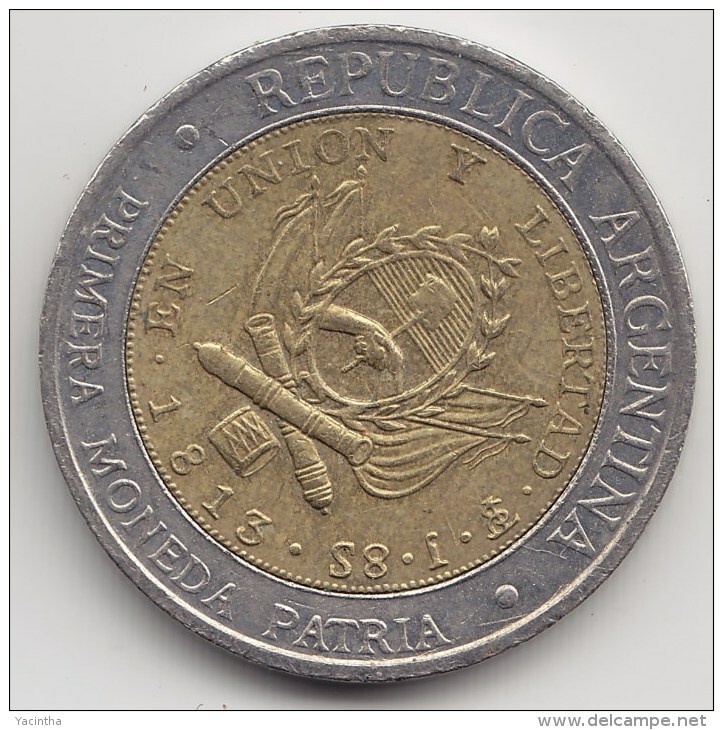 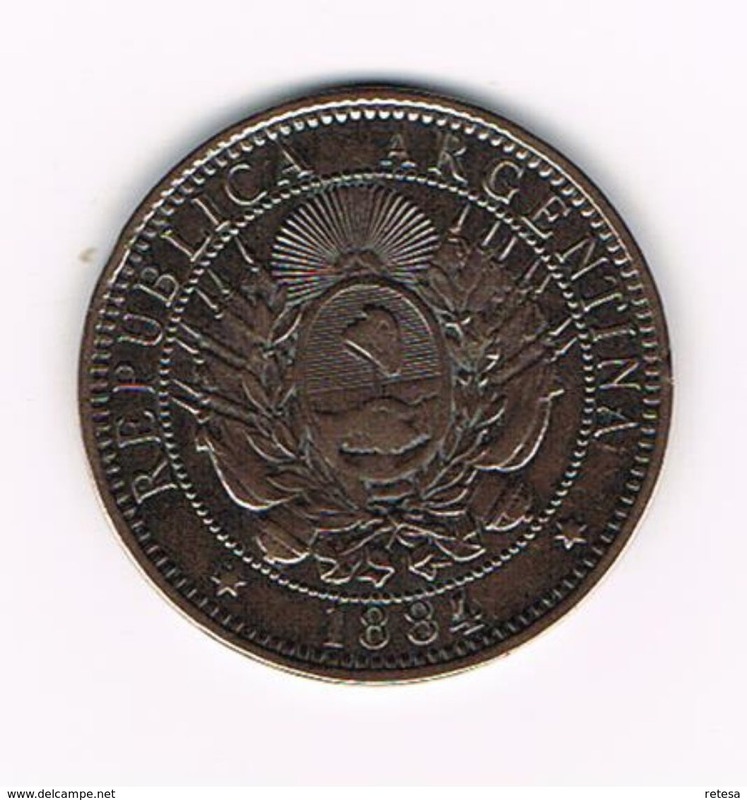 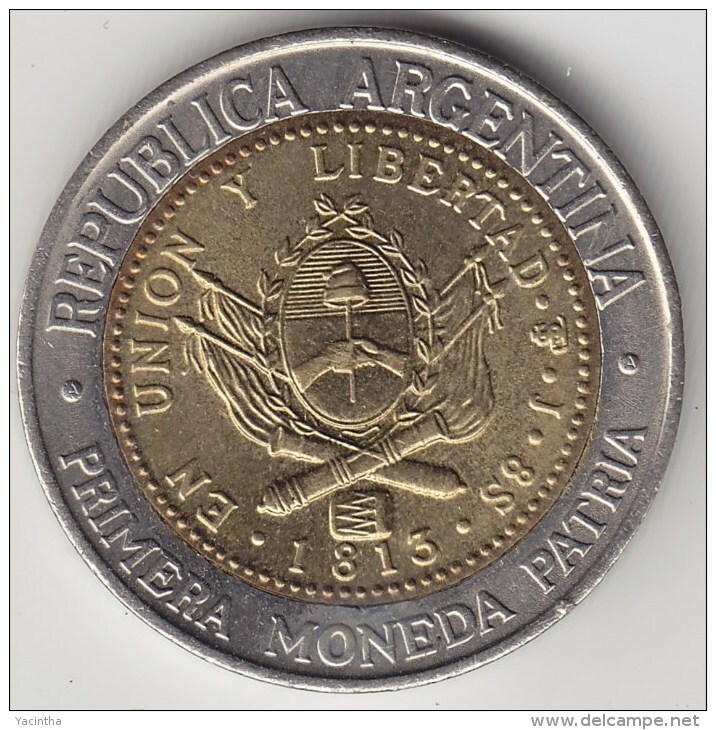 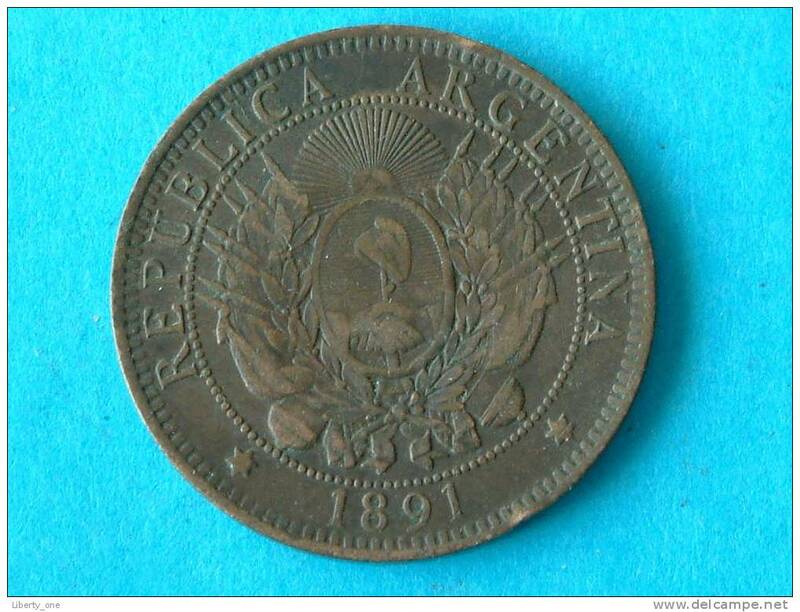 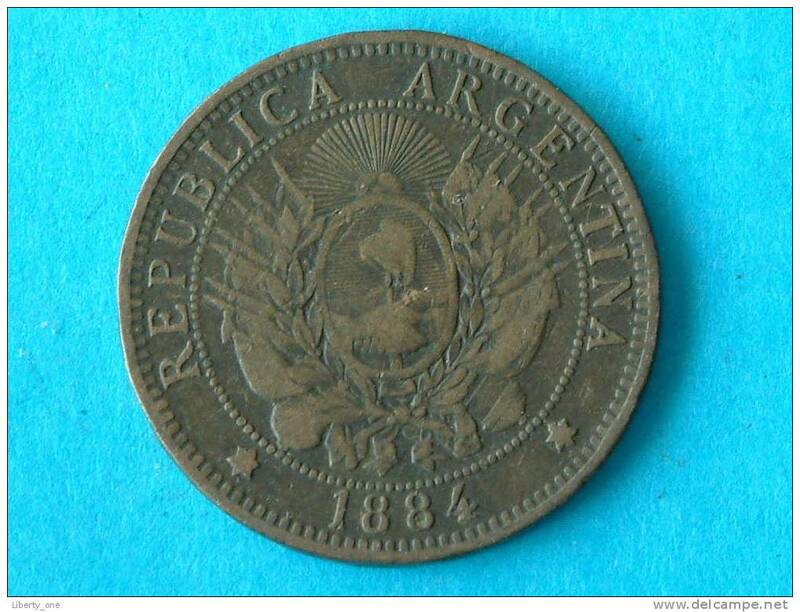 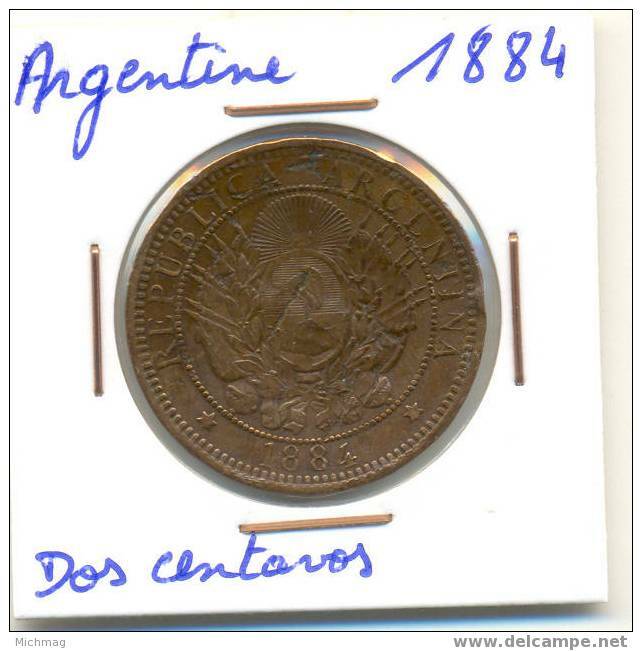 1891 - DOS CENTAVOS / KM 33 ( for Grade, please see photo ) ! 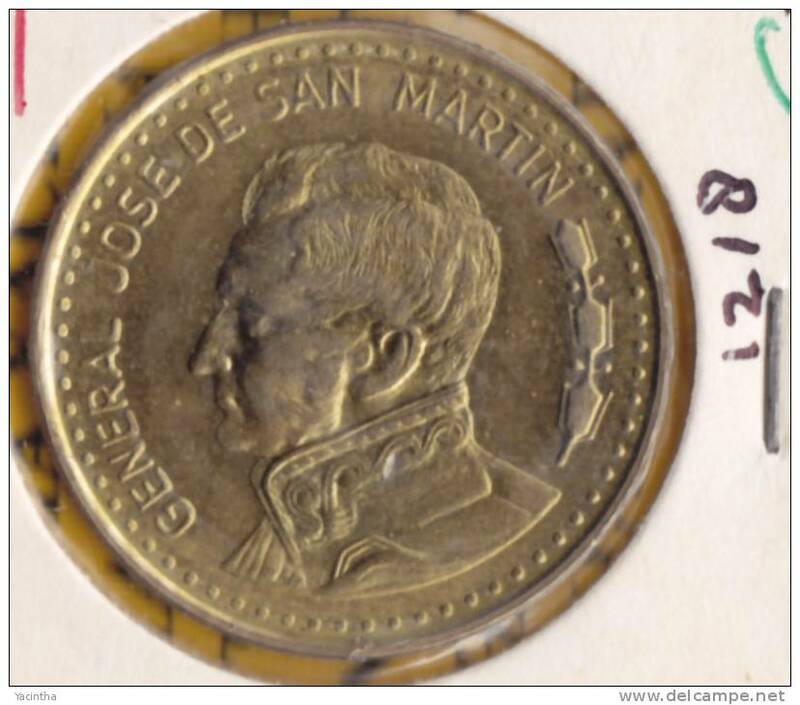 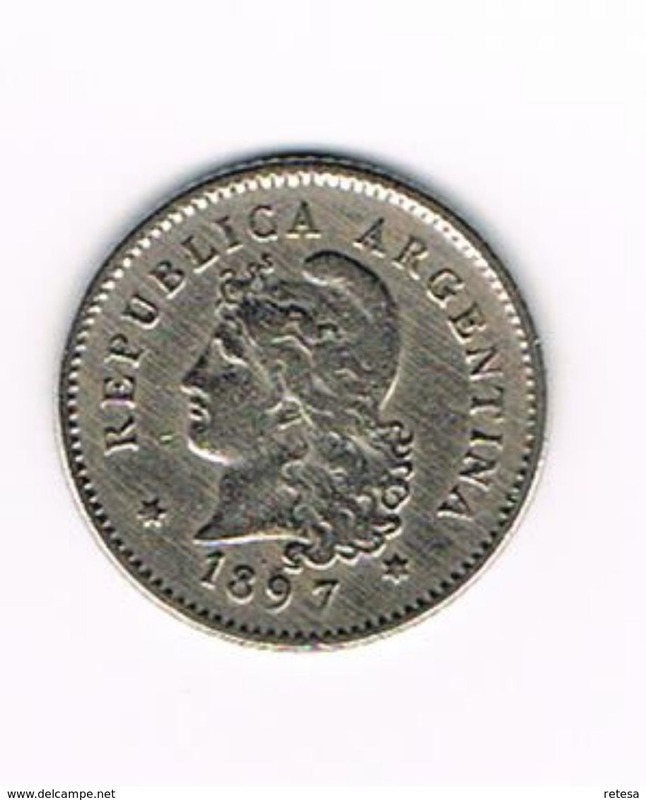 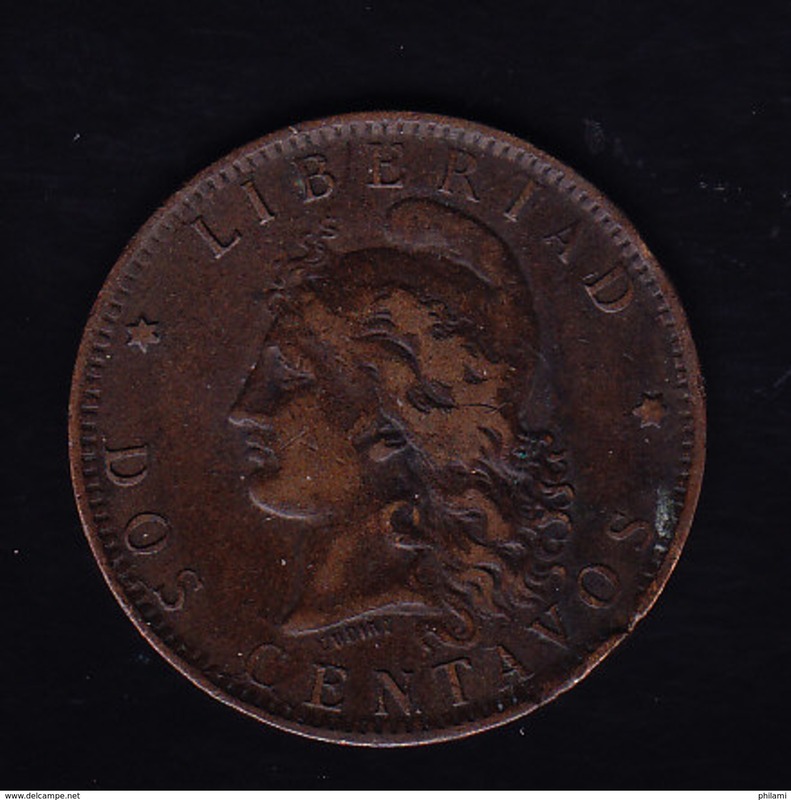 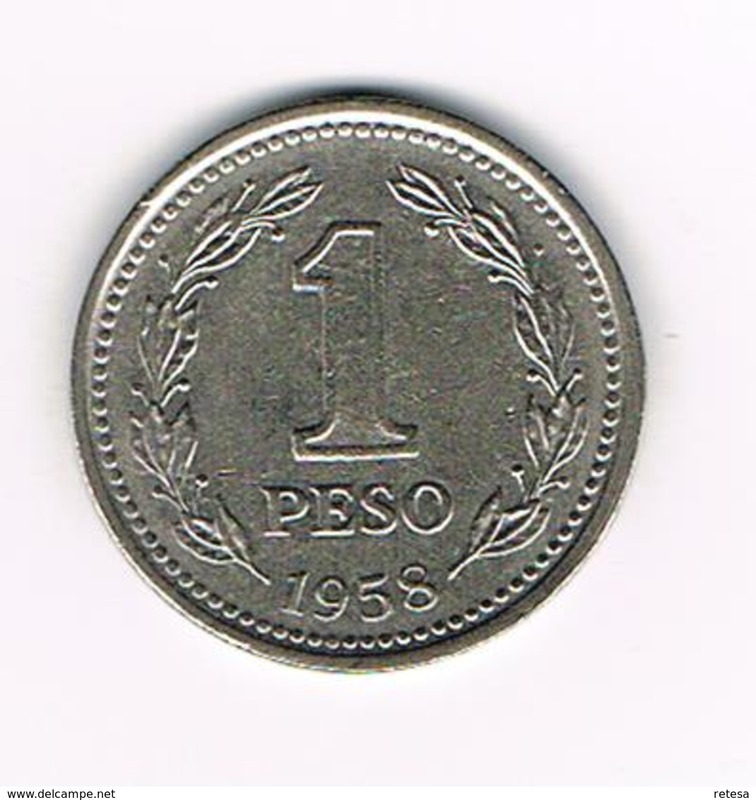 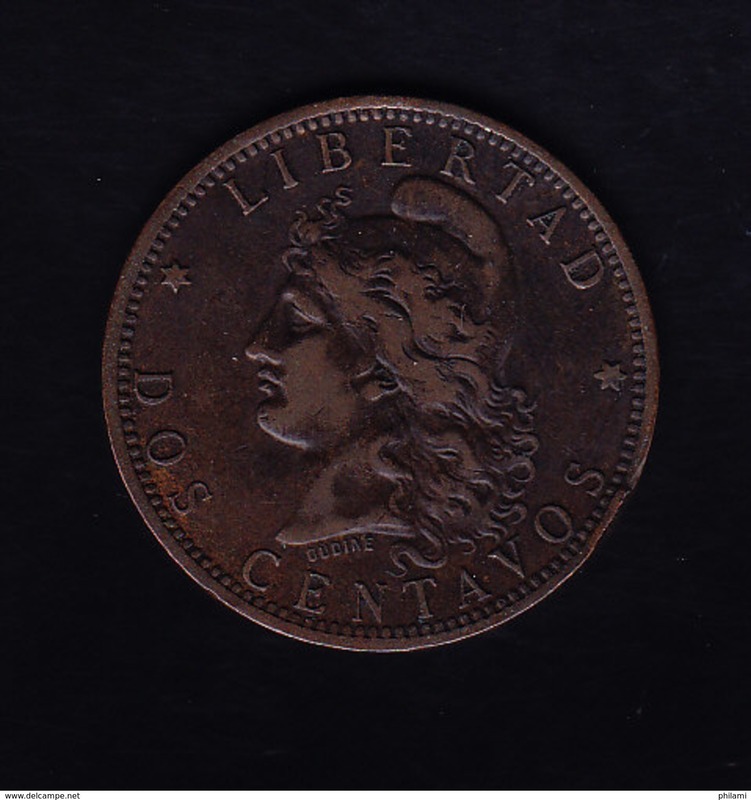 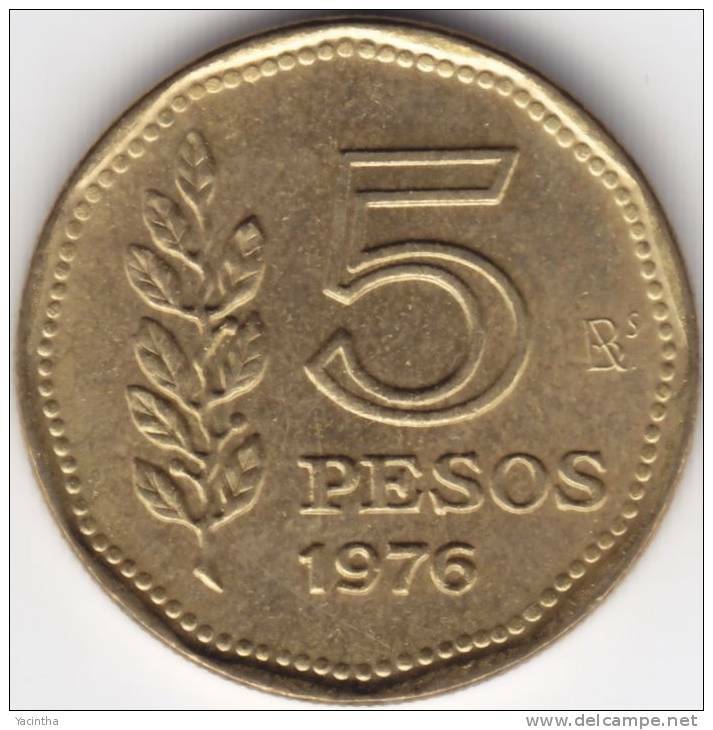 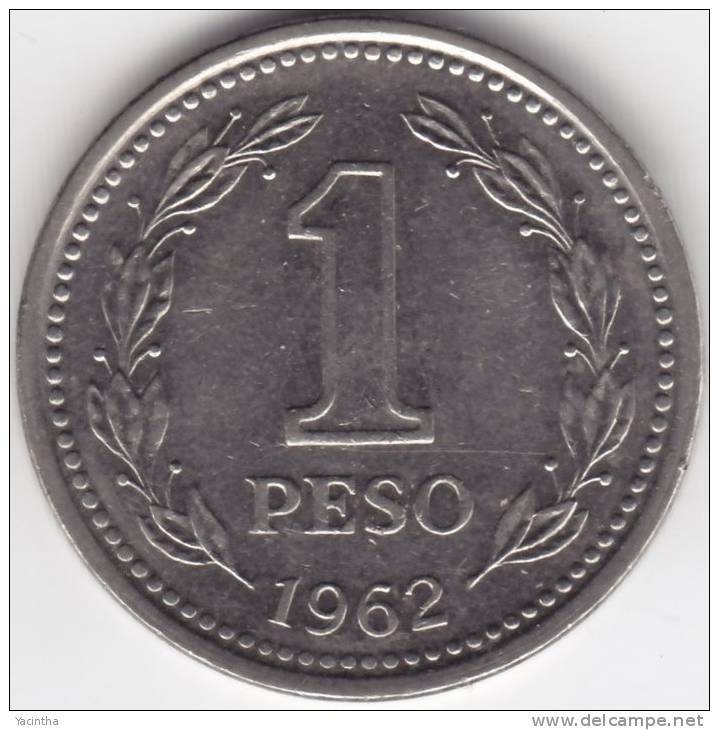 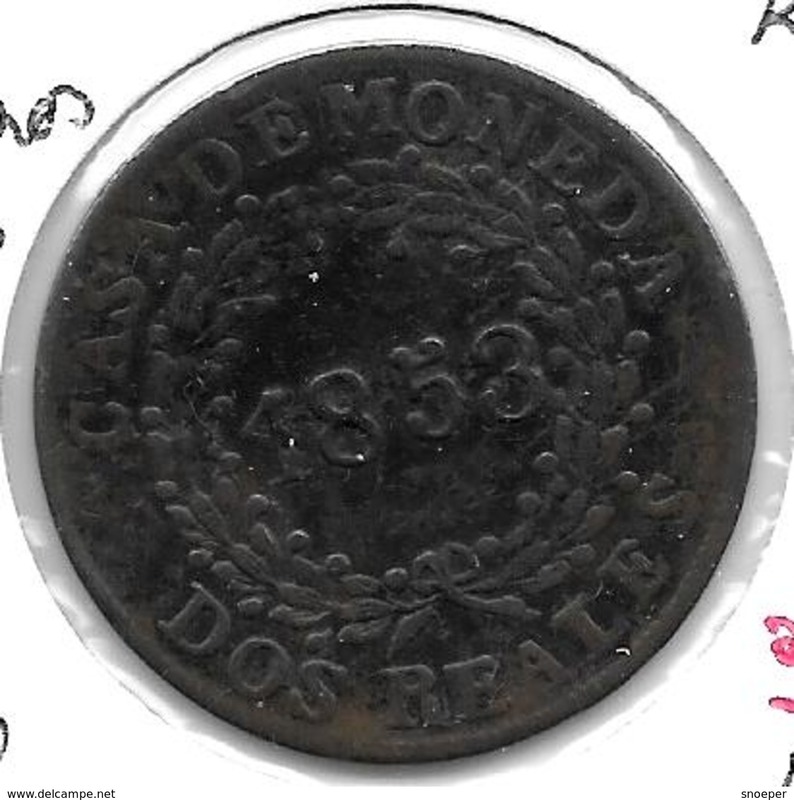 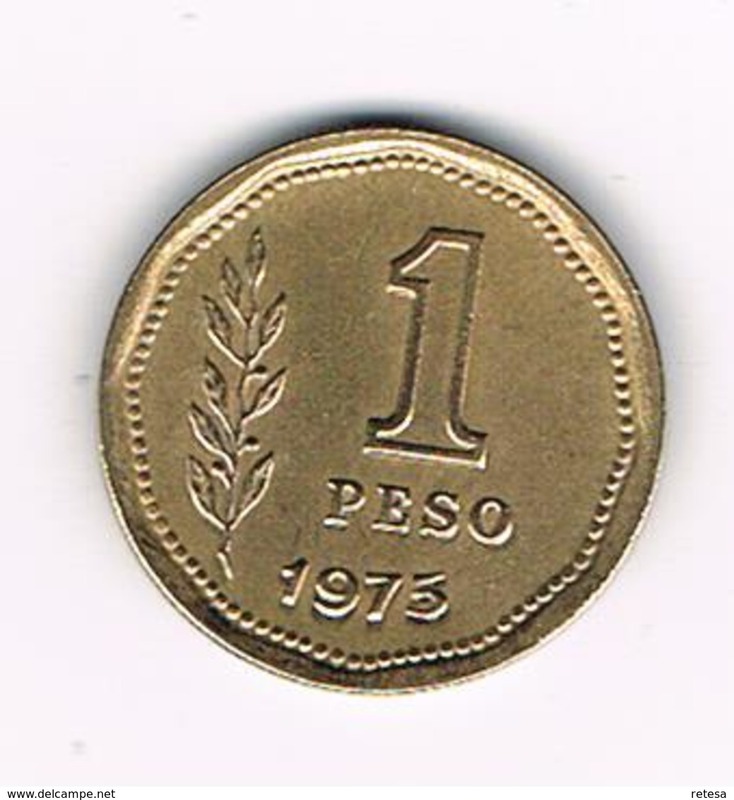 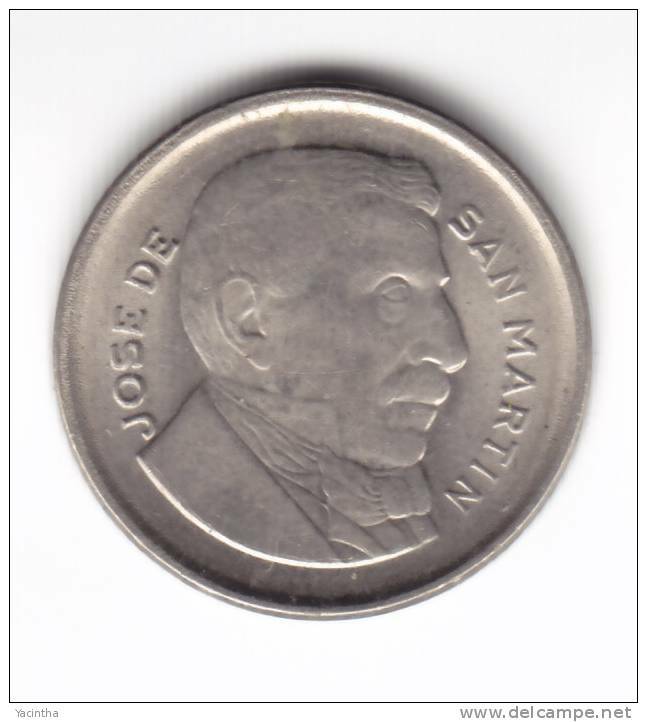 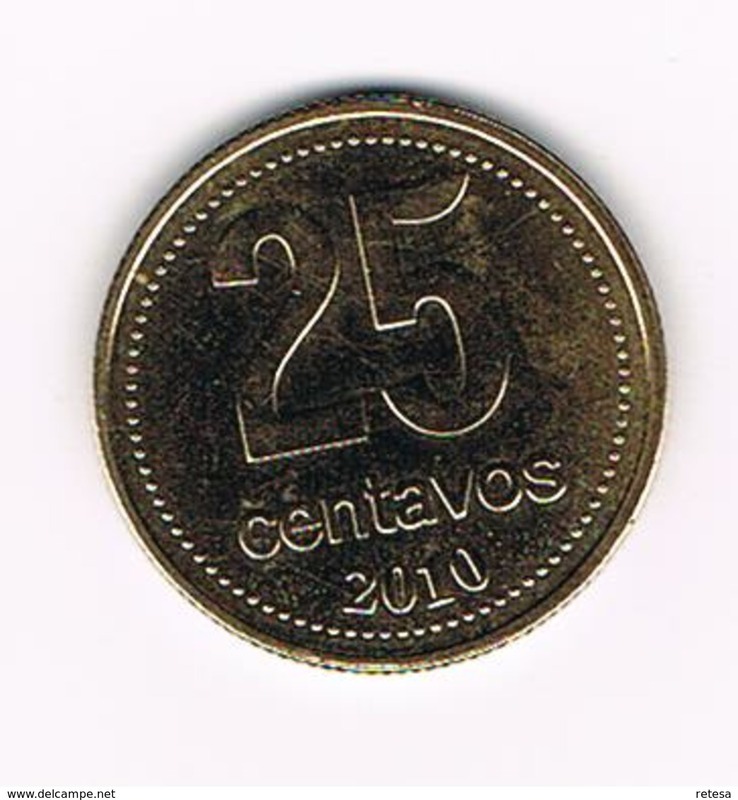 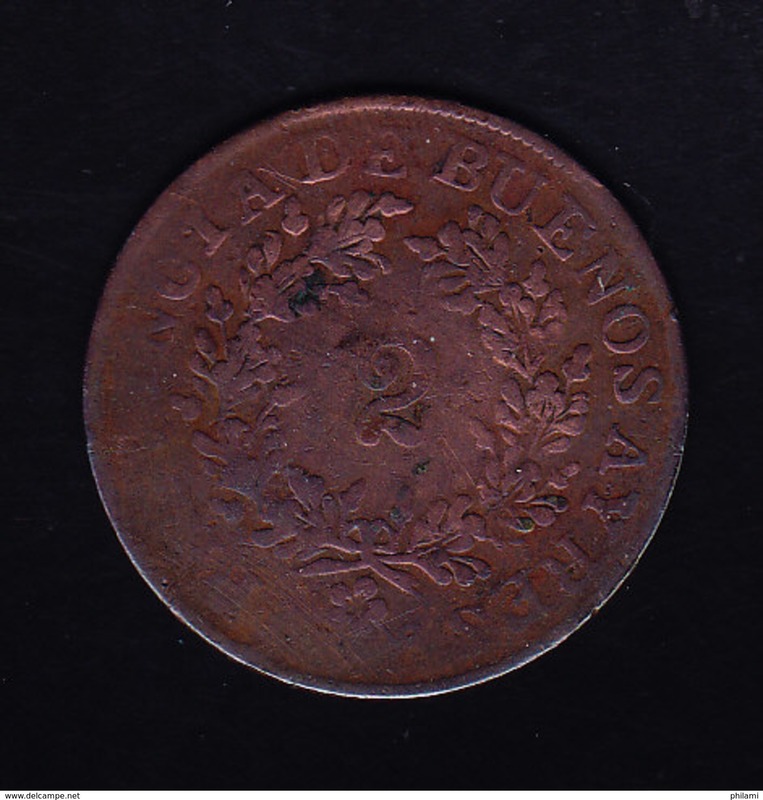 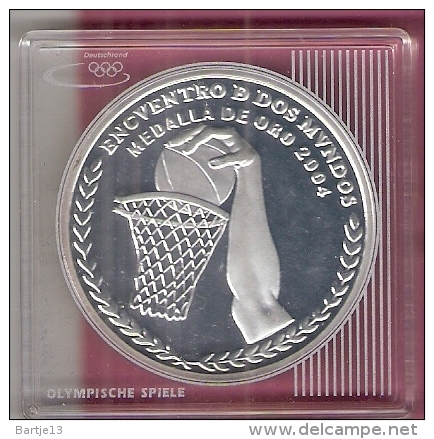 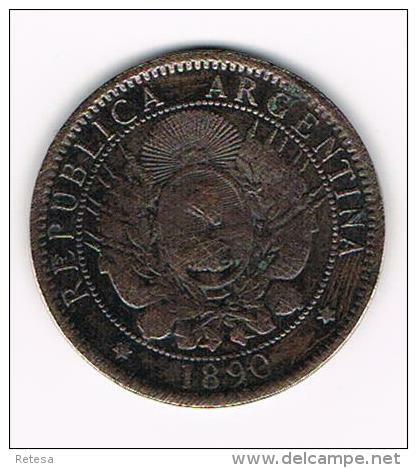 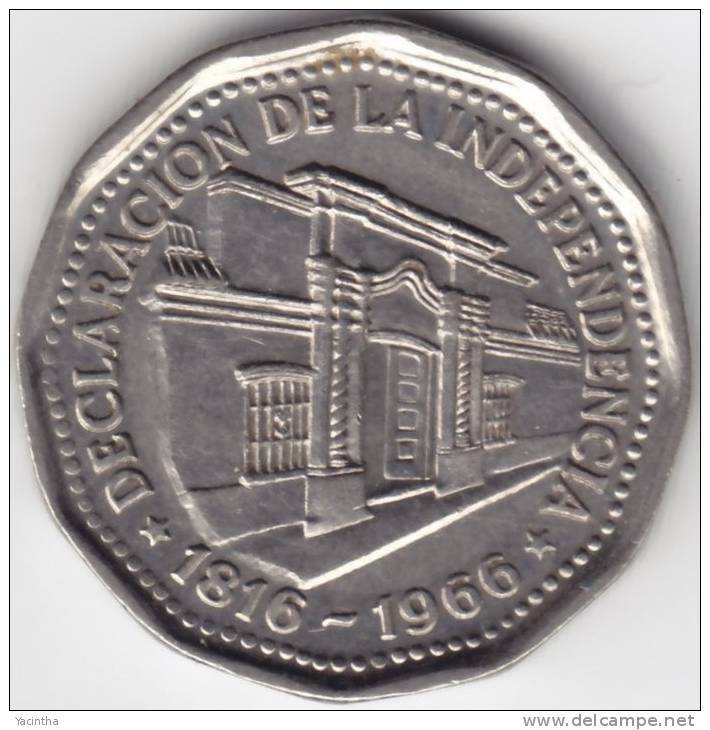 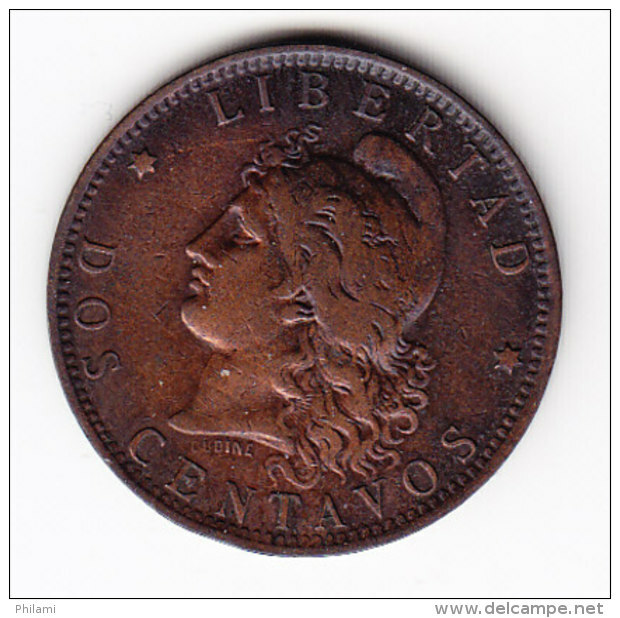 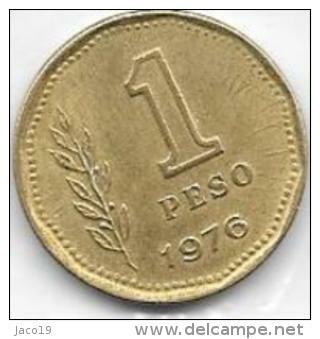 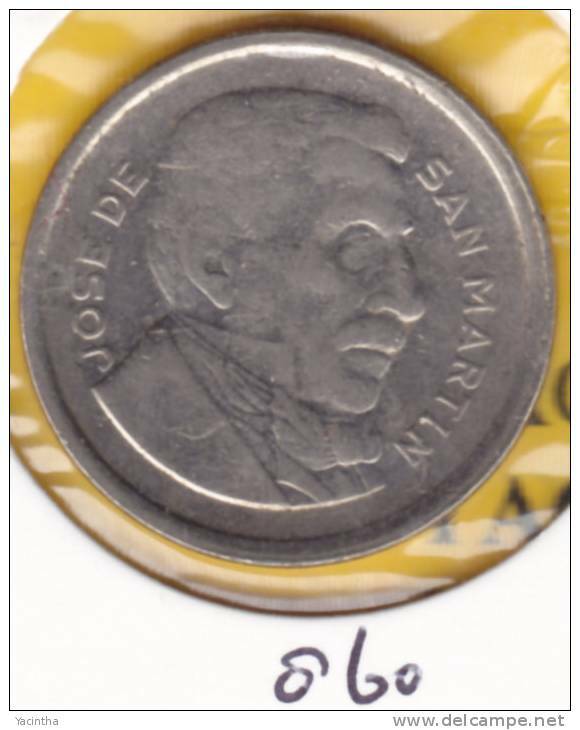 1884 - DOS CENTAVOS / KM 33 ( for Grade, please see photo ) ! 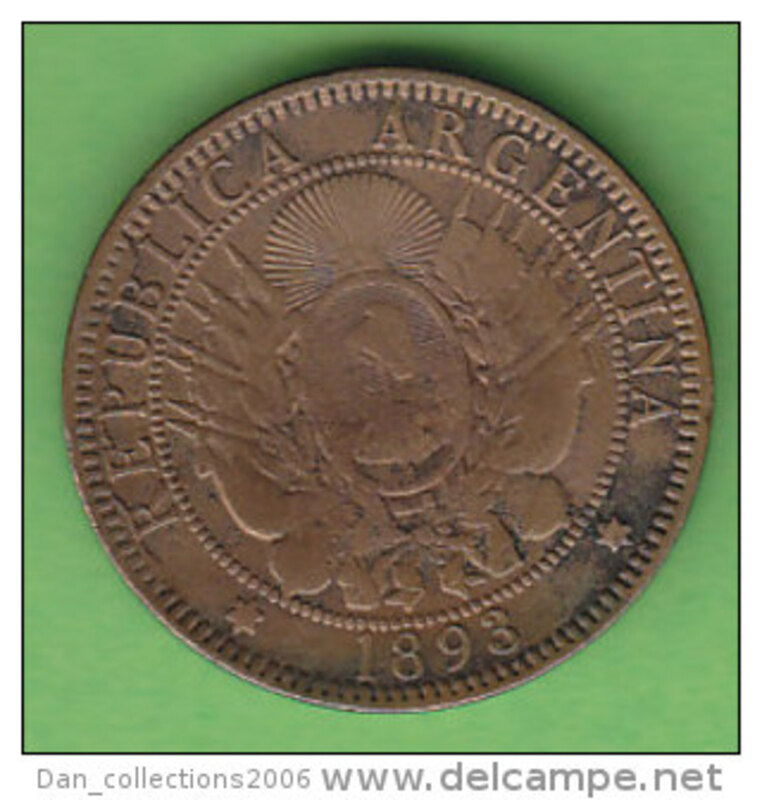 Il y a 2877 objets pour votre recherche sur Delcampe International.